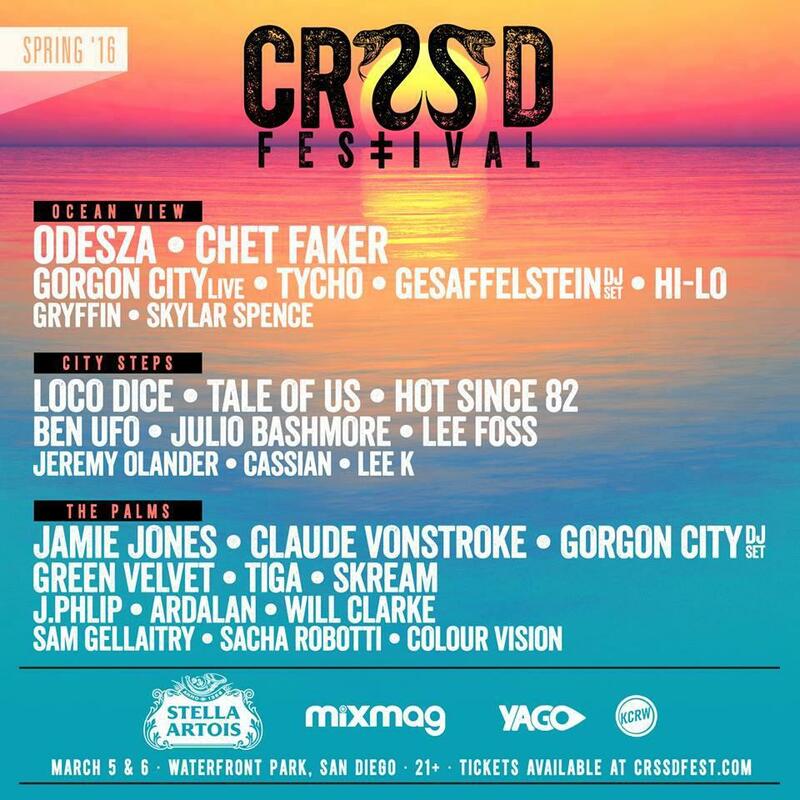 San Diego’s CRSSD Festival is back with its best lineup yet for it’s Spring 2016 weekend. 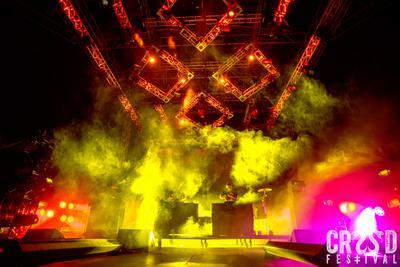 With cutting edge talent bookings across the spectrum of underground electronic music in a chic SoCal setting, it spans the gap between garish, mainstream EDM events and the growing transformational festival movement. How soon is “soon”? This must be the most common complaint among Eric Prydz‘s super-fan following. 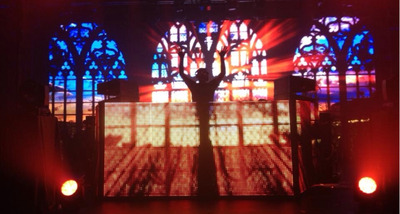 Mr. Prydz– also known as Pryda, also known as Cirez D, also known as “Vader D” among his devoted techno followers–is notoriously enigmatic about his releases. He has been taunting us for months now about three massive announcements: his Cirez D EP, his original artist album, and–perhaps most importantly–EPIC 4.0. Southern California has played host to kandi-style raves and transfomational campout festivals for years now, but the space between has been decidedly blank. 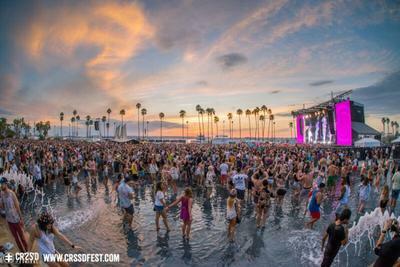 Enter CRSSD: less pretentious younger sibling of Coachella, friend of Desert Hearts, mentor of the Wonderlands. CRSSD has solved the middle-ground issue by curating a festival where attendees can experience the local culture through an accessible urban setting while listening to forward-thinking electronic and alternative acts. A killer whale. A frosted donut. A green dinosaur. A hot dog with ketchup and mustard. All dancing around in the blinding sunlight, the only ones immune to the brutal desert heat. No, this wasn’t an acid trip–they were all various creative pool floaties. 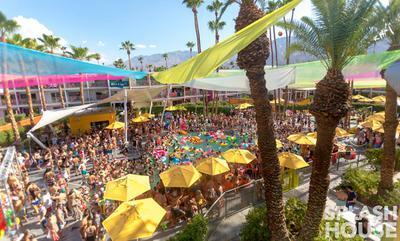 This was, however, far beyond your average pool party. In case you haven’t heard the news yet, the Do Lab is giving Lightning in a Bottle‘s grooviest stage its own festival this summer. 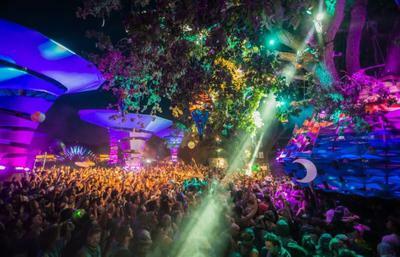 Woogie Weekend will be an intimate gathering to celebrate house music and all its iterations in a magical atmosphere that is so unique to the Do Lab. Held from July 17-19th, the camping festival will take place at Oak Canyon Park in Silverado, California, which is conveniently located between Los Angeles and San Diego.